Due to the situation at the titanium plant in Armyansk, Crimea, 37 officers of the State Border Guard Service of Ukraine suffered. Andry Hordeev, the Head of Kherson Regional City Administration claimed this as the local mass media reported. "Until yesterday, any case of the deterioration of health due to the emergency was not spotted in Kherson region. The medical team worked two days, they examined 800 people. 16 children had the similar symptoms but the diagnosis was not confirmed. There are no reasons for panic in Kherson region. 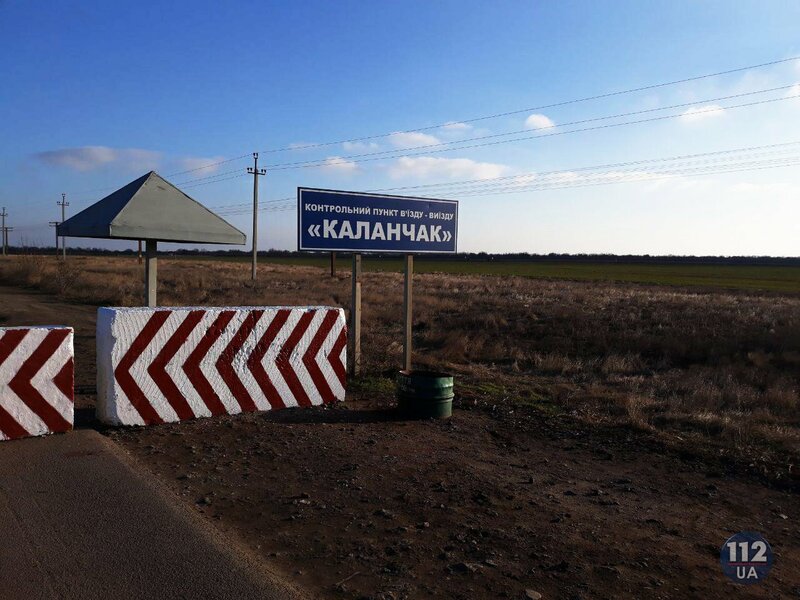 Yesterday the wind changed and hooked the checkpoints "Kalanchak" and "Chaplynka". 37 border guards were poisoned; five of them were hospitalized to Odesa. The decision to temporarily close both checkpoints was made to avoid the situation, taking into account weather, particularly, the change of wind," Hordeev said. According to him, a lot of Crimeans moved to the mainland part of Ukraine due to the emergency. 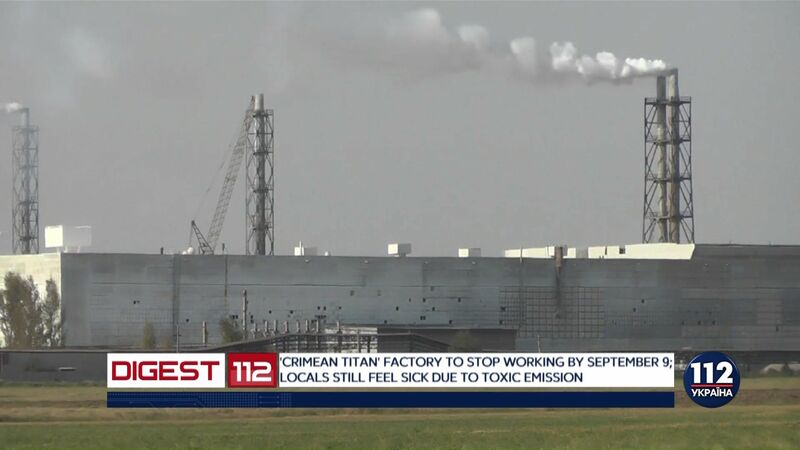 Some of the workers of the plant are on the sick leave. As we reported an unknown substance was discharged in the air in Armyansk, North Crimea. A greasy mud with a yellow shade appeared on metallic objects, roofs and leaves on the trees. Later, Sergey Aksyonov, “head” of the annexed Crimea claimed that the situation with the discharge of the unknown substance in the air goes beyond the norms. Moreover, toxic chemicals were detected in the air in the Kherson region, southern Ukraine. Refat Chubarov, the Chairman of the Crimean Tatars’ Mejlis claimed that the evacuation of the children due to the emission of the unknown substance has begun in Armyansk. Earlier it was reported that the hit of the shells at the technological tanks during the training of the detachments of the Armed Forces of Russia became the reason for the chemical emission at the plant “Crimean Tytan”. On September 6, it was reported that the plant on the production of the titanium dioxide, the subsidiary of “Titanium investments” in Crimean Armyansk will completely stop to work on Sunday, September 9.